There’s no two ways about it: Christmas is expensive. And it will be here in a matter of weeks. So we’ve been researching ways homeowners can make extra money. 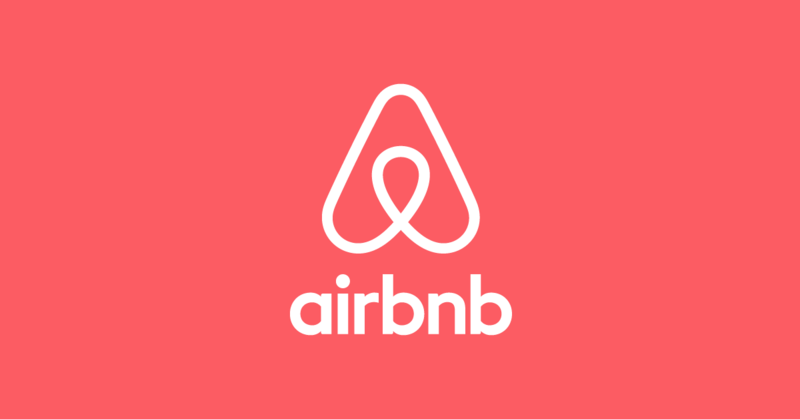 In this sponsored blog, we’ve asked Airbnb how easy it is to list a home or spare room on the platform, what we can earn and what’s involved. While​ ​fun,​ ​festive,​ ​and​ ​joyful,​ ​Christmas​ ​can​ ​also​ ​be​ ​an​ ​expensive​ ​time​ ​of​ ​year.​ ​If​ ​you have​ ​a spare ​​room,​ a detached​ ​building like a converted barn, granny annex,​ ​or​ ​even holiday​ ​home​ ​available,​ ​you might want to consider​ ​listing​ ​it​ ​on Airbnb​ ​now and during​ ​the​ ​Christmas period​ ​as a means of boosting your budget. Becoming​ ​an​ ​Airbnb​ ​host​ just takes a spare room and a bit of spare time. The online process to create a listing is pretty quick and easy—you write a description of your space, upload photos, and mark dates your space is available to travellers. And it’s always free to create a listing. Once you’re a host, Airbnb has all kinds of cool tools to help you feel comfortable and confident welcoming guests. You can find hosting tips on the Airbnb blog and get your questions answered by experienced, successful hosts in the Community Centre. Hi Chris, We have a few members who live abroad for work or have moved to live elsewhere in the UK and rent their homes out on airbnb remotely. They often have their keys in a key safe by the door and cleaners who go in and do the change over. They usually also have someone who can be on hand (a neighbour or relative) for extras like adding a welcome pack and checking that things aren’t broken on departure day. There are also lots of spin off companies that can help with the running of your airbnb home – at a cost of course! I have my own home in Oxfordshire. I am going away for four months, so I wouldn’t be a in house host. So could I still use my property as Airbnb? What about the safety issues that need to be considered? Anybody letting should obtain a landlords gas safety inspection for example.